We are a floral design studio and flower farm based in Shropshire, also servicing Herefordshire, Worcestershire and beyond. 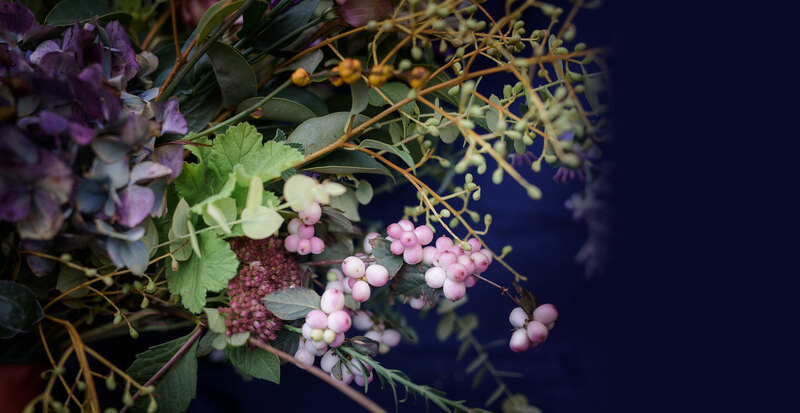 Though our main focus is to provide wedding flowers using predominantly British grown flowers, we offer a variety of services from everyday gift bouquets, sympathy/funeral flowers and event flowers. Originally, I wanted to work for a non-profit organisation or have a career in peace keeping abroad. I was studying for a masters when a lecturer told us that unless we ended up being heads of state then there wasn’t much we could do to change anything (talk about a buzzkill…). So instead I had a career change, and I packed it all in to ‘do’ flowers, and inadvertently found my calling! 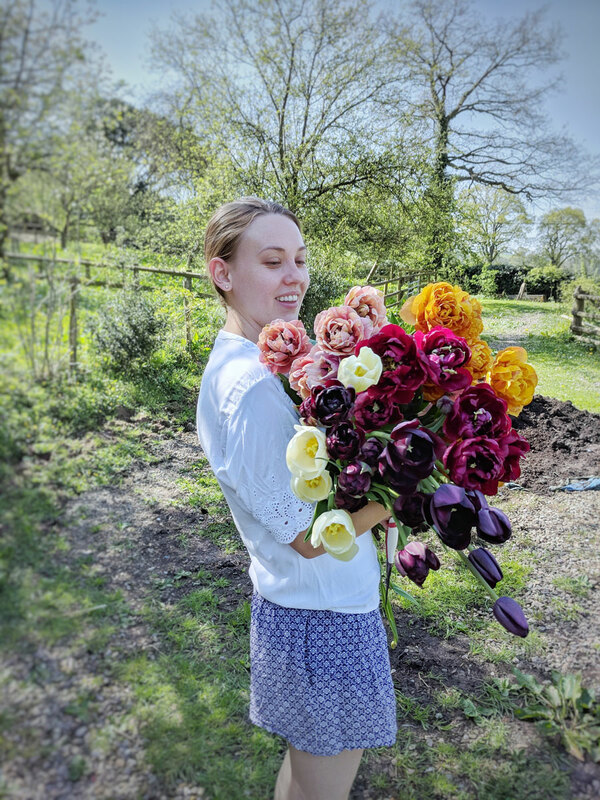 I honed my skills in sunny Brighton, before moving back to my home county of Shropshire in 2017 to grow, and design with, beautiful British flowers. I’ve discovered that through flowers I can still make a positive change. Our designs are eco-conscious (less foam more flowers, and British grown as much as possible). I love the way they can bring people joy, and cheer people up during the worst of times. My drive to have a positive impact on people’s lives is totally fulfilled in my work – whether you notice it or not, flowers are so often used to mark the most important milestones in a person’s life, bringing happiness and comfort to all of life’s weird and wonderful ups and downs. Kofi Annan I sure aint, but promoting sustainable British grown flowers, and a greener, more eco-conscious attitude towards my work can’t be a bad place to start in making a positive change. Want to hear more about how we’re cutting down on plastics & waste? Drop us a line on our contact page!